In digital marketing, generating leads has to be one of the most important steps to turning your target audience to buying customers. Leads refer to potential sales contacts that are interested in the products or services you offer. As marketer, your job entails identifying your leads, targeting them, and keeping them engaged so they eventually turn into buying customers. The thing is, there isn’t a one-size-fits-all plan for lead generation. In many cases, marketing are encouraged to study different methods to bring forth leads until they find out what works for their business. In this post, we will learn the foundations of a strong lead generation campaign, as well as the different ways that you can generate leads. Lead generation doesn’t stop at determining who your leads are in a massive pool of prospect clients. Say, for instance, you’re selling jewelry on your online store. While it’s easy to declare your target audience to be every fashionable woman whose outfit isn’t complete without accessories, it is also important who they are in terms of age range, location, and economic status. By identifying your target audience’s demographic profile, it will be easier for you to tailor your campaign strategies and your site’s content to appeal stronger to your leads. Keep in mind that the ability to establish targeted leads will help you steer your cross-media campaigns in the right direction. Once you’ve identified your target leads, your next step would be capturing them. Ideally, you should be able to guide your target leads to your site. Before you do this, you have to make sure that your site is ready with content that they would find valuable. For instance, e-commerce sites should have a complete and updated catalog of their products including descriptions, specifications, and other important details. You can also publish on your blog useful articles, such as how to take care of your products, warranties, and tutorials. The point is, you give your leads enough data to go on with. It also pays to have one call-to-action on your landing pages such as ‘Sign Up to Our Mailing List’, ‘View Catalog’, or ‘Shop Now’. This way, you up your chances of keeping your leads engaged. Bear in mind that just because you have plenty of leads doesn’t always mean that they will all convert into buying customers. In addition, just because a lead asks you about your services doesn’t automatically make them a prospect client. This is where lead qualification comes in. You need to ensure that the leads you have are likely to convert, no matter how much or little you were able to generate. You have to ask your leads the right questions–say, their needs or their goals–so that you’ll know how your business can help them. By probing for relevant information, you’ll be able to figure out whether a lead is qualified and you can already rule out the ones that are not from your list. Unqualified leads can still be worked with. After you’ve separated them from the qualified ones, you can begin reaching out to them so that you may up your chances of converting them to prospect clients. While they may not need your products right here and now, you can gauge from their answers whether you can do business with them in the future, which is why you should stay in touch with them. Some of the most common lead nurturing methods include free webinars, white papers, email updates, and sales calls. Previous post: PreviousWhat is Integrated Marketing? 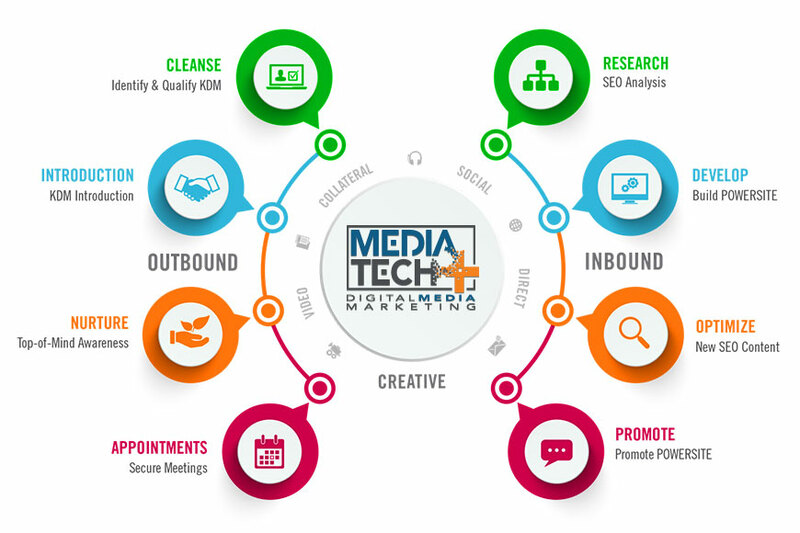 © 2019 Media Tech Plus.